I would like to give a big Thanks to xxZeroVirusxx for the use of the art work. WoW Sharp!! 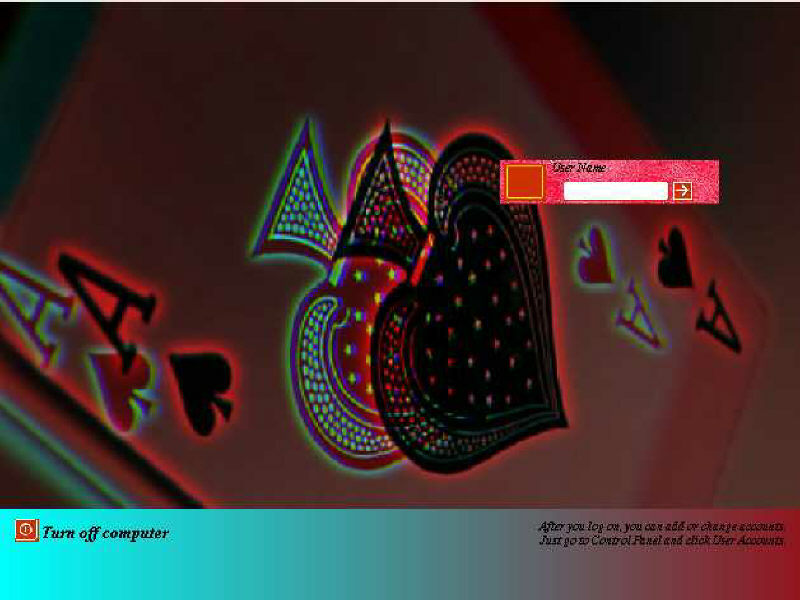 I really like the float effect on the Spade and the colors make it more eye-popping. Thank you for making & speacialy for sharing.Please keep'em coming!! !